Although I hate to suggest anything that is not technically on Beacon Hill. 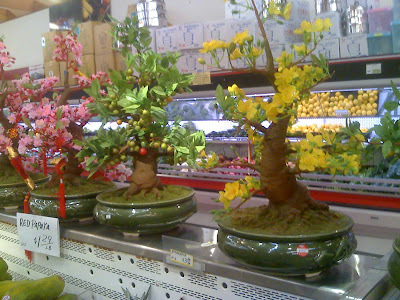 Viet Wa Super Foods grocery store on MLK has some badazz plastic 'lucky' bonsai on sale. Worth checking out if your in the hood. That's still close enough to Beacon Hill that it's cool, right?